"Most homebound seniors have not received medical care at home," said Nengliang "Aaron" Yao, PhD, of the University of Virginia School of Medicine. "More medical house call programs are needed." To determine the use of home-based medical care, the researchers looked at Medicare claims from 2011 to 2014. About 7 percent of Medicare patients are frail. Among these older, frail patients, only about 9 percent received medical care at home in 2011. Although there was a small increase in the use of home-based medical between 2011 and 2014, the majority of eligible, home-limited patients did not receive medical care at home. Only 2 percent to 4 percent of rural Medicare recipients received home-based medical care. Rural residents were 78 percent less likely to receive home-based care than people in the largest metropolitan county. Asians were 31 percent less likely to receive home-based care than whites, while African-Americans were 21 percent more likely to receive it than whites. The researchers propose several suggestions to address the troubling disparities. For example, telemedicine, such as offered across Virginia by the UVA Health System, can help increase rural residents' access to doctors by connecting them electronically. "Effective use of technology," the researchers note, "has the potential to reduce the frequency of home visits and make [in-home care] more available in rural communities." They also note that the U.S. healthcare system desperately needs more in-home care providers. Improved payments for such services would help, they say. 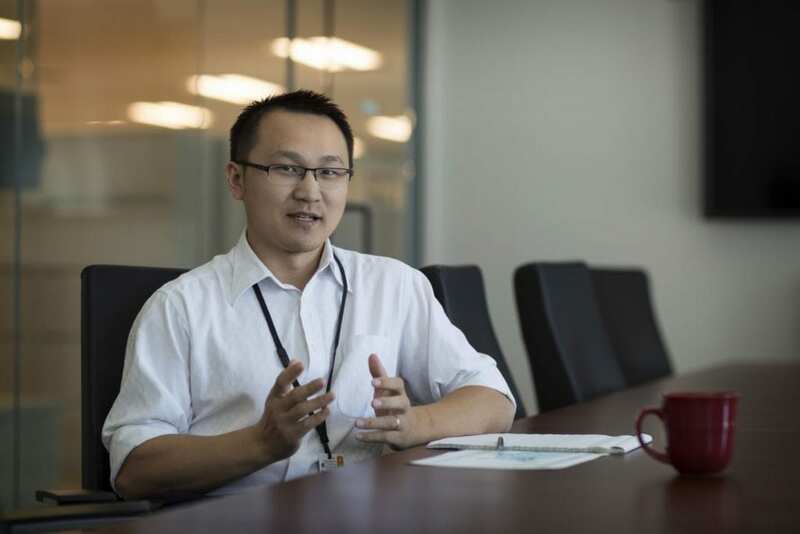 "Most of us agree that the bedrock of clinical care is human connection," said Yao, of UVA's Department of Public Health Sciences. "Visiting the sick at home re-humanizes care for frail patients."